Health and Fitness have long been at the top of my priority list. And each year I make new resolutions to improve my overall health. I’m using my bullet journal to help me reach my goals, keep myself motivated, and track my progress. 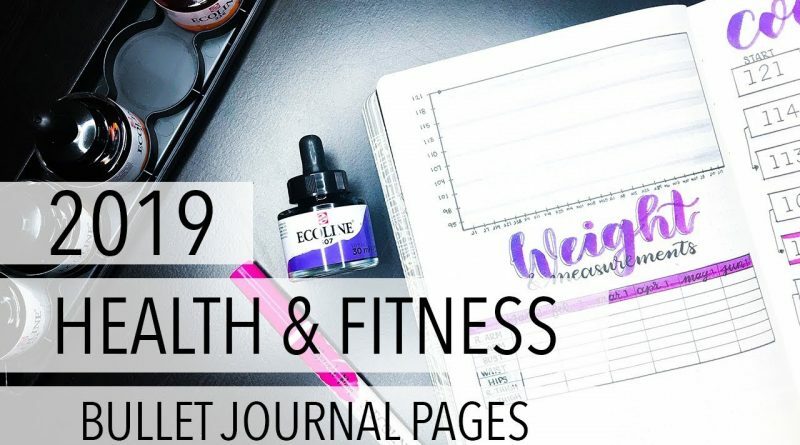 These are my health and fitness bullet journal pages for 2019. NOTICE/DISCLAIMER: I am not certified in fitness or nutrition; I am not a doctor, and I have zero schooling in these fields. Over the years I have tried different things, spoken with professionals and doctors alike, and found workouts and nutrition plans that work for me and my body! This does not mean that these things will work for you. 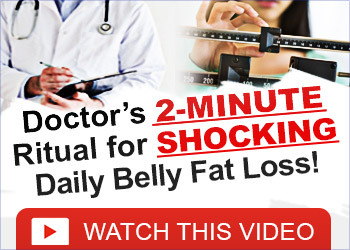 Please consult your doctor before making any major lifestyle changes. NOTICE/DISCLAIMER: In this video, you will see my goal weight range and it may seem very low. Please be considerate and listen to the facts before making assumptions. I am 4’10” tall. For my height, every weight range you see in this video is completely healthy. Again, I have spoken with my physician who has cleared me and said this is reasonable for my body. 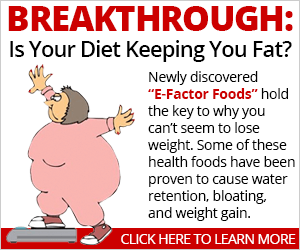 This is not to promote unhealthy weight or eating disorders. I am a healthy adult who eats generously, works out moderately, and likes to keep my body healthy. I recommend checking with your doctor to find a suitable weight for your height and frame.